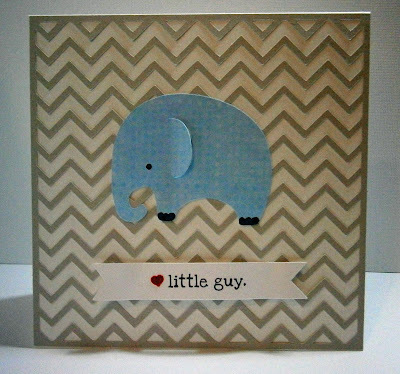 a little guy that I just want to hug :) I love this adorable elephant that I purchased for my Silhouette Cameo. I can't wait to give it to my friends with a custom made onesie for their brand new baby, Jaxsen. I'll share a photo of it once I have it finished. Here's to a fabulous weekend for all! So adorable! Really a super CAS design. 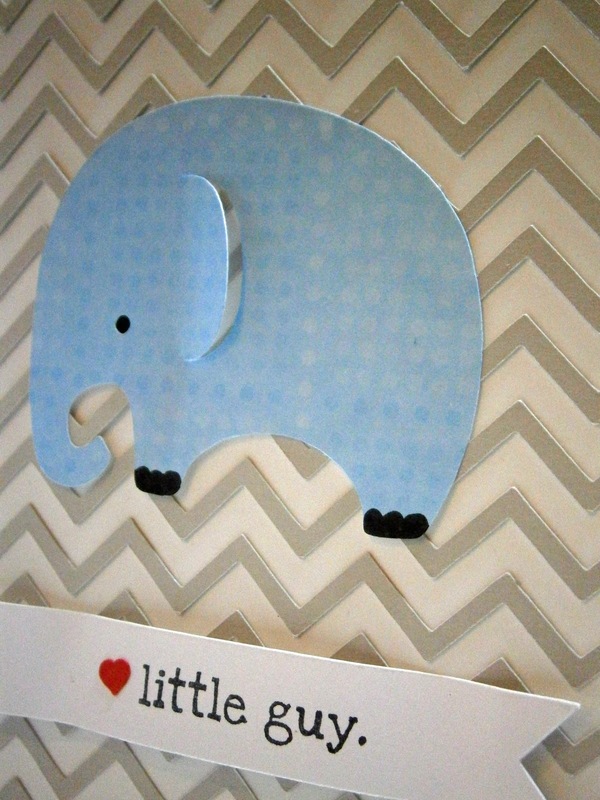 very cute little card for a baby. 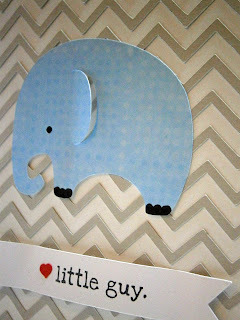 Love this cute little elephant! Hi Pryn, this is SO Cute!! Love the extra dimension of the elephant's ear. Really fun! Pryn, this card is darling and oh so sweet. Cant wait to see a picture of the "little guy". Have a fabulous weekend my sweet friend. Cute indeed! What a sweet card. Don't you just love what you can do with a Silhouette? This is adorable! Love those big ole ears! What a wonderful card! I love the clean and simple design. WHat a lovely card Pryn! Did you hear me say "awwwww". 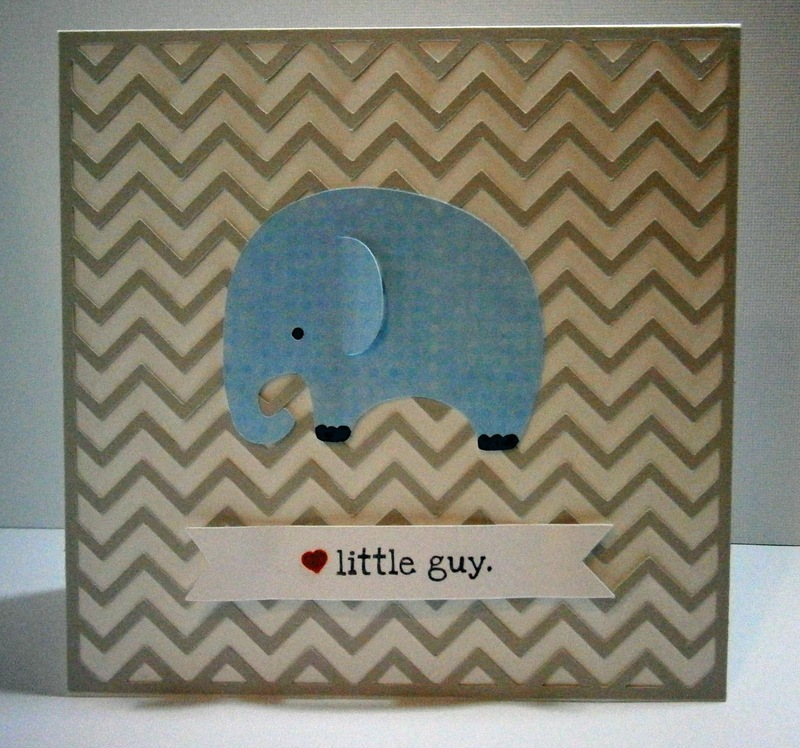 I keep making baby cards, lol. How many can I possibly give my DD when my first grandson arrives? This is co adorable, Pryn!